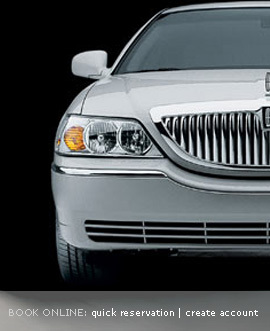 Crown Sedan & Limousine Service caters to individuals and businesses that demand exceptional, professional and reliable transportation service. Proudly serving the entire Washington, DC metropolitan area, we are committed to exceeding your expectations by providing the ultimate travel experience. Our service is not limited. Whether you require airport service, corporate travel, nights-on-the-town, bachelor and bachelorette parties, proms, weddings, or sporting events, Crown Sedan & Limousine will accommodate your every need. We are here to serve you, so please call today for more information or to make a reservation. Our friendly and courteous staff is waiting to assist you.